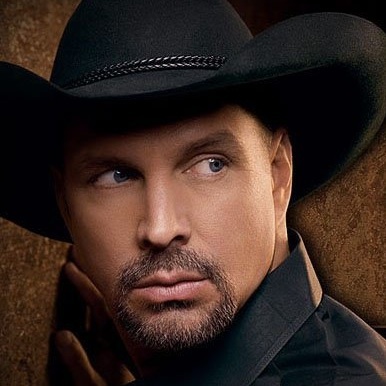 Certified by the RIAA as the #1 selling solo artist in US history, Garth Brooks has sold in excess of 128 million albums. He is the only solo artist in RIAA history to have 6 albums top the 10 million mark. His most recent release The Ultimate Hits has been certified 5 x platinum. This year Garth became the first artist to put out a simultaneous edition of his latest collection for a charitable cause. November 6, 2007 saw the launch of the pink edition of The Ultimate hits available only at the Susan G Komen website. 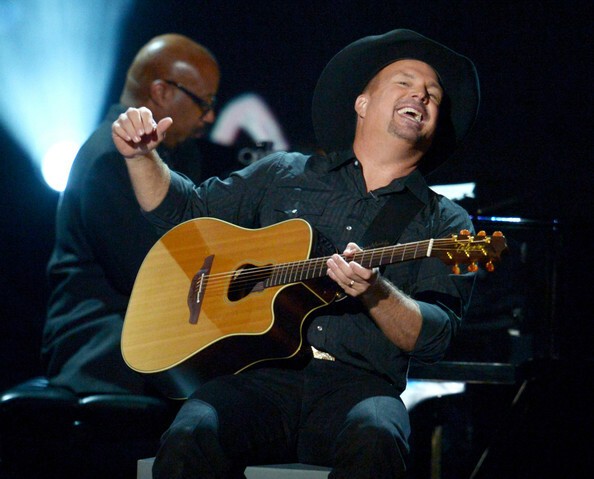 His body of work – including the groundbreaking No Fences, Ropin’ The Wind, The Hits, and Double Live – propelled country music as a genre to the front pages of newspapers worldwide and the covers of magazines, to the point where Forbes declared on its cover, “Country Conquers Rock” and featured Garth in a major music piece. According to the Recording Industry Association of America (RIAA), Garth Brooks is the top-selling solo artist of the 20th century.